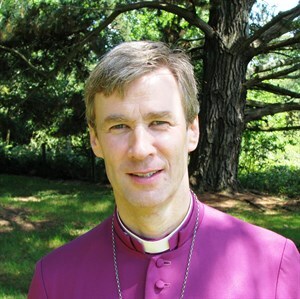 Tim was appointed as the Bishop at Lambeth in 2017. Prior to that he was Bishop of Truro for nine years and Bishop of Sherborne for seven years. Tim has been ordained for over 30 years and has served in several dioceses and contexts. He was Principal of the North Thames Ministerial Training Course and served as Chaplain to David Hope both in Wakefield and London. He is Trustee of a number of organisations, including the Bishop’s Forum, Transformation Cornwall and Volunteer Cornwall. He is Chairman of The Children’s Society – a national charity working to help the most deprived children and disadvantaged young people.